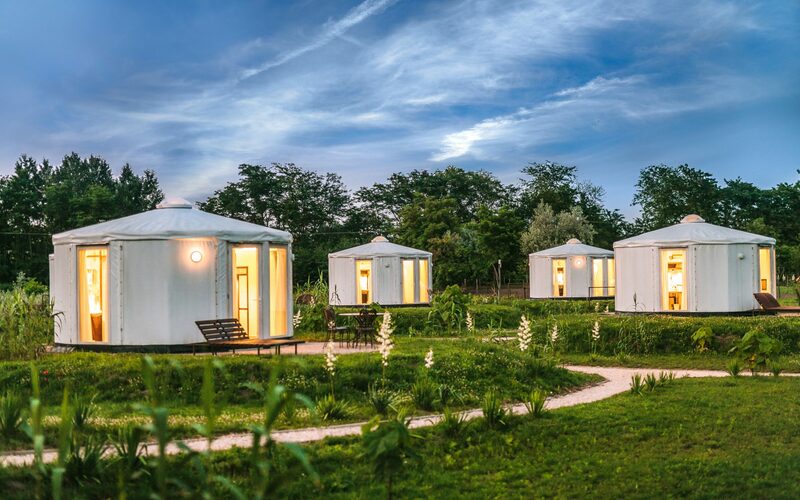 Stay in a luxury version of the typical Hungarian Yurts. 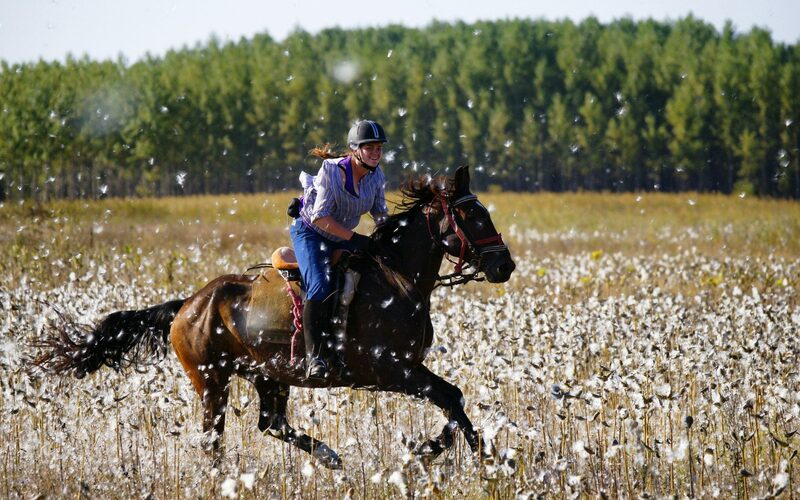 Wouldn’t it be amazing to combine your passion for riding and exploring foreign countries! 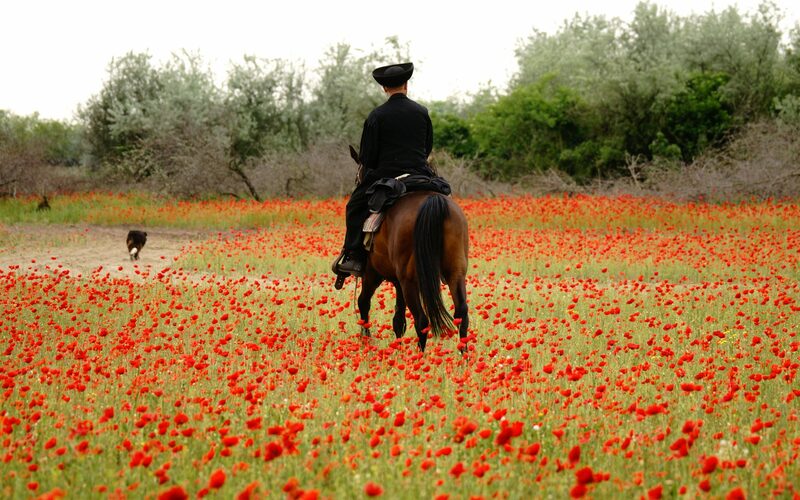 We offer a variety of riding holidays in Europe. 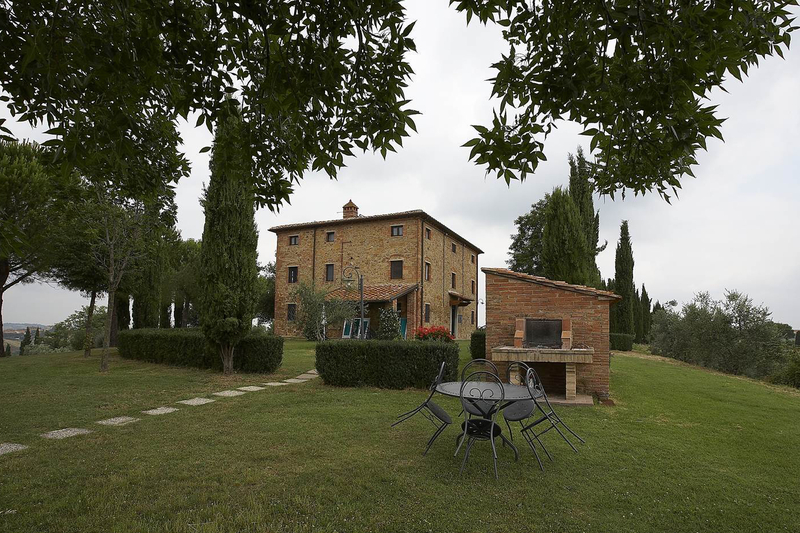 If it is a Hungarian Yurt stay or a Tuscany farmhouse, certainly you will love it! 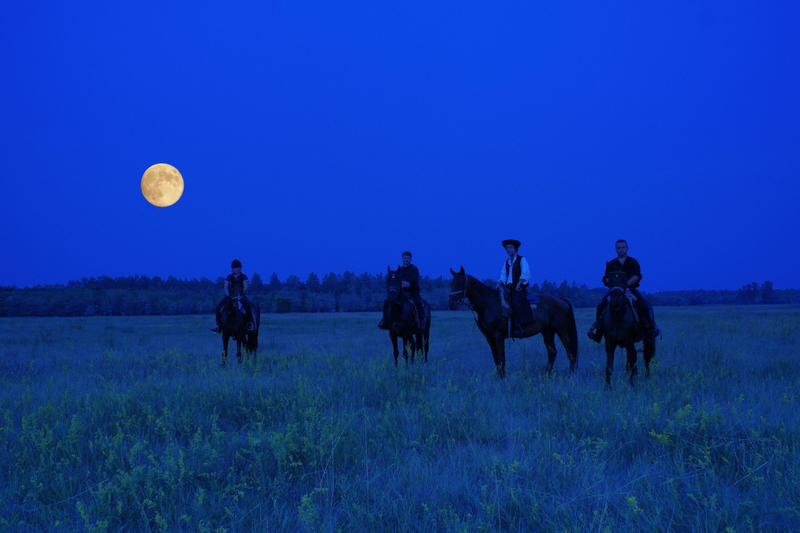 Well trained horses will await you while knowledgable guides will tell you more about their country and traditions. Whether you are looking for a holiday with a lot of riding or a combination of riding and exploring more of the surrounding. Fleewinter is the place to book! We cater for riders and non-riders. Call us for the best advice on how to use your time. Below are some of my favourite Riding offers. Feel free to email or call (0207 112 0019) me and I will be happy to assist. 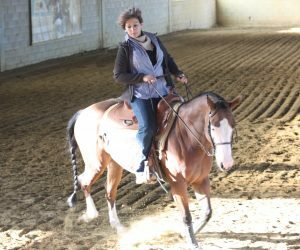 Horseback riding is my passion since I was a little kid and I started when I was 6-years old with classical dressage. In the meantime I decided that hacking out is the best way for me to combine my passion for horses, travelling and nature. 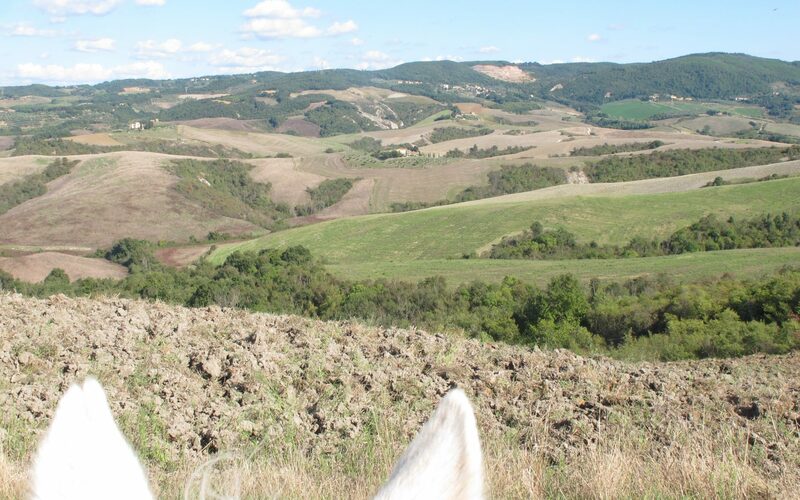 The horseback riding offered here, I have tested myself and loved them all! 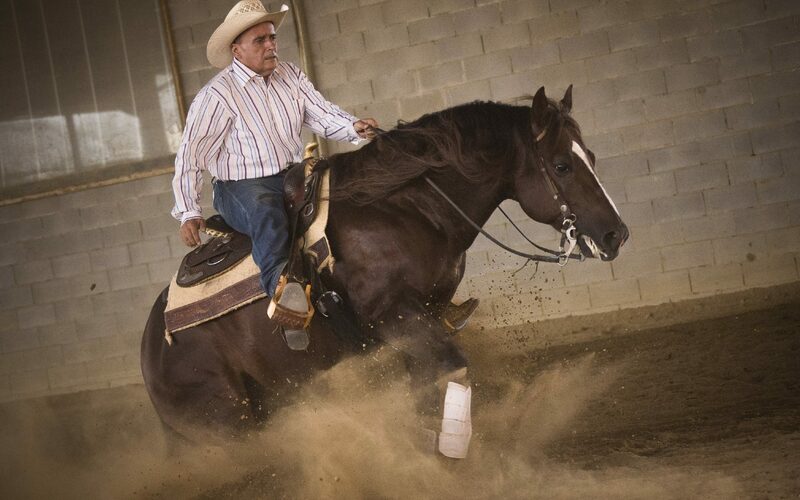 We offer a variety of non-riding activities at each destination. Like this there is always something to do while the others hack out, or do this together on a day off of riding! Usually rides are going out right after breakfast for a few hours and radiate in different directions every day. This is based on a double room and approximately 3 hours of riding daily. 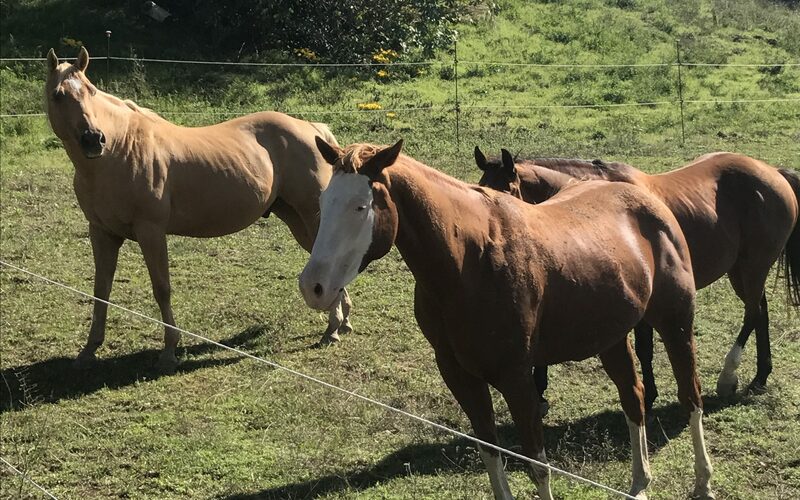 A combination package of technical western lessons and trail-rides on home bred and western trained horses. 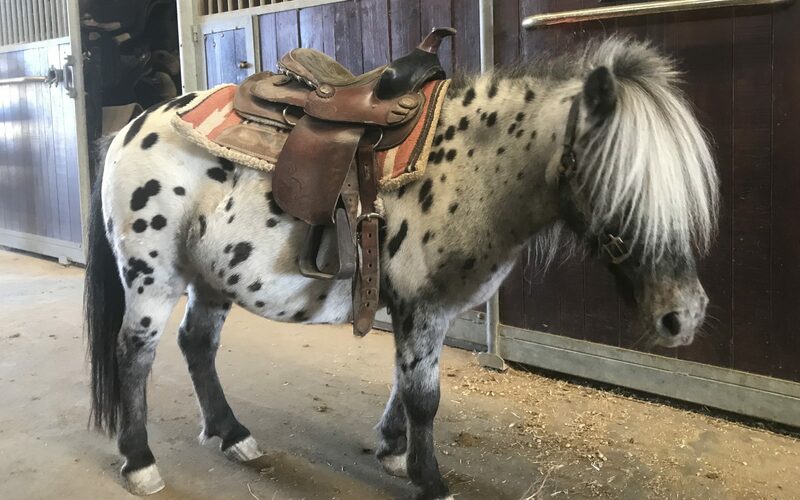 Includes 5 morning lessons and 5 afternoon rides.